Mirsini Studios feature self-catered studios that can host up to 4 persons. 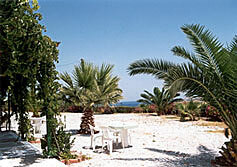 All of them have fully equipped kitchenette, refrigerator, air-condition, TV and private bathroom. 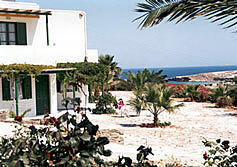 The studios are set on a hillside overlooking the bay of Paros. 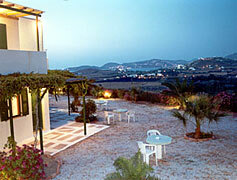 The view is panoramic and includes the main town and its harbor, and the sandy beach of Parasporos. 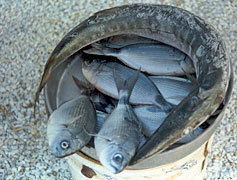 The natural environment is unharmed and there is no other development in the neighborhood. Still, the main road is 100m below, from where it will take you a 10-minute walk to go to Parasporos beach, one of the nicest beaches in Paros. Agia Irini beach, with its palm trees that make it the most "tropical" beach of the Cyclades, and its popular "tavernas" is a 15 minutes walk. 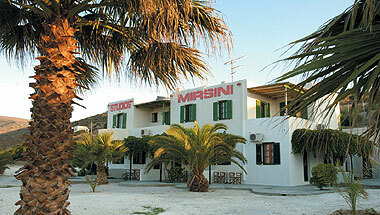 When staying at Mirsini Studios it is advisable, but not indispensable, to have your own vehicle. 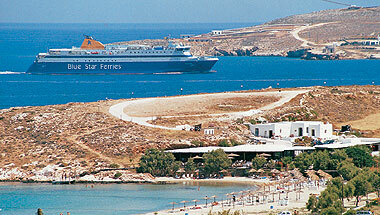 Buses are available from the main road every half an hour both towards Paros town and Aliki, Antiparos or the airport. Other amenities include free transfer to and from the port/airport, free and secure parking, car and motorbike rental service and boat/plane tickets to and from Paros. 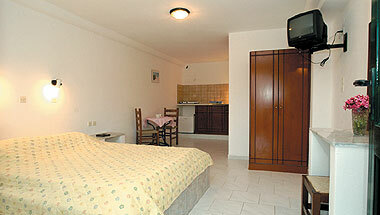 At Mirsini Studios you will find immaculate and spacious rooms with build-in double beds, in the Cycladic style. The rooms feature dinning corners however you may prefer to have your meals in the many corners available in the garden. The garden reveals many agreeable sitting corners from where you will never get bored from the sensational view, which changes according the time of the day! 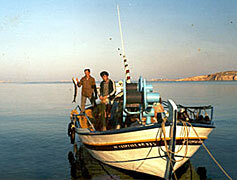 You will discover the uniqueness of the light in the Cyclades.